Health club memberships are at an all-time high. Some businesses are offering gym memberships to their employees as incentives, and baby boomers are utilizing exercise to stay healthy and fight aging. 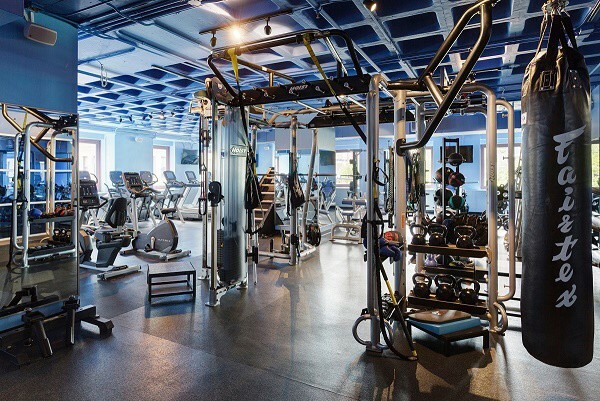 With the number of new health clubs and fitness facilities on a steady rise, we understand the competitive challenges your club is facing. Whether you’re a small boutique facility or a major brand like Equinox, Gym Source can help you attract future members while fostering loyalty in your current ones. From the beginning stages of facility design and equipment selection through service and delivery, we are here to support you from start to finish.